Or any yourself? Or any you want to get? I plan to get an Angel holding a black rose on my calf. 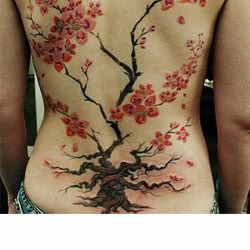 Add to my chest piece. And a full sleeve on my left arm. 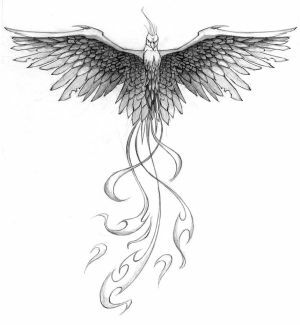 I wanna get something which symbolises freedom, I really wanna get wings but maybe 10/20 years from now I might look back on it and think 'man, that's bad'. Well, I mean on my neck, where my throat is :D I have bizarre tastes, hehe. Oli I dig the white tiger :) My fav animal as well. And Alpha I dig those tattoos, I like the neck tattoo. I've watched a few episodes of Miami ink and does it really hurt that much when getting a tattoo? It does hurt, but you can definitely take it. Mine on my chest was sore and painful but wasn't too bad. When they tattooed on my bone it hurt but no tears or anything. Depends on your pain threshold I think. But I heard it isn't so bad.